Fabian has extensive technical and scientific expertise in oceanographic measurements. He earned his Masters degree in Physical Oceanography at University of Victoria and his Doctorate in Marine Science from the Tokyo University of Marine Science and Technology. Fabian has worked in academic research and in the oceanographic industry in North America, Europe, and Japan. 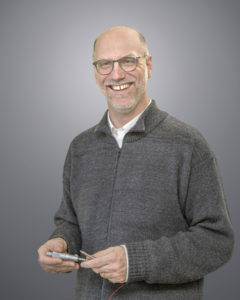 His detailed technical knowledge of turbulence instrumentation and his extensive field work enable him to advise and assist researchers in many aspects of oceanographic measurements (such as selection of suitable instrumentation configurations, pre-cruise preparation and logistics, system maintenance, sensor calibration, sampling strategies, etc.). In his spare time, Fabian enjoys swimming and surfing. Fabian also serves as Vice President of the Victoria Jazz Society. Rolf has been actively involved in physical oceanography and ocean turbulence since 1971. 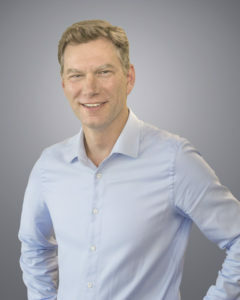 Rolf has a Bachelor of Applied Science degree in Engineering Physics and earned his Ph.D. in Physics and Oceanography under the supervision of Tom Osborn at the University of British Columbia. He was a Research Professor at the Naval Postgraduate School and a Senior Scientist at the Johns Hopkins University. Recently he was a Professor of Oceanography at the University of Victoria. 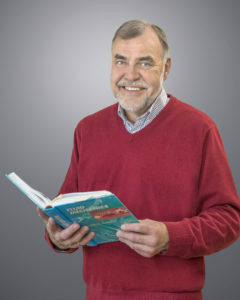 Rolf has authored and co-authored over 100 publications in peer-refereed scientific and technical journals and book editions. 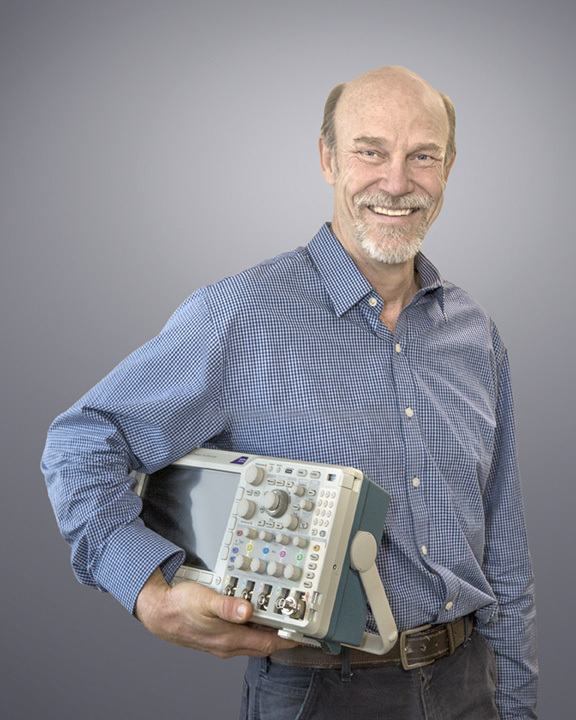 His expertise includes physical oceanography, electrical engineering, oceanographic sensors, and signal processing. In his spare time, Rolf enjoys a few games of golf, salt- and fresh-water fishing, hunting for moose and driving his turbo diesel F-350 pick-up truck, which is required to bring the moose home. 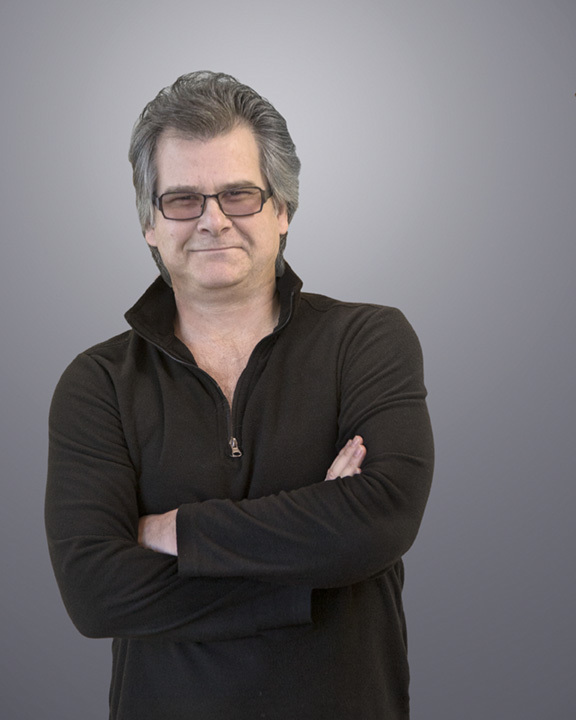 Peter has degrees in Mechanical Engineering and Economics from the University of Waterloo. He has a broad background in product design and manufacturing, working in telecommunications, power systems, fiber optic laser packaging and oceanographic instruments. Rick is a graduate from the Instrumentation Program at BCIT. In his first years after graduation Rick worked with Dr. Rolf Lueck in the original ‘Camel Corps’ of Microstructure Measurements at UBC followed by other oceanographic companies where he provided support for oceanographic instruments such as acoustic releases, measurement devices and ROVs. Rick later transitioned to fiber optic communications and held a number of positions within the field for two decades. He is now happily working again with Rolf and the rest of the team at Rockland Scientific developing and manufacturing oceanographic instruments. In his spare time he works on perpetual house renos, car collecting and ocean kayaking around beautiful Vancouver Island. Jeremy, a Victoria B.C. native, brings more than 10 years experience in business development for the ocean technology sector. He earned his Bachelor of Commerce at the University of Northern British Columbia and his Master of Science at the University of Colorado. At Rockland, Jeremy’s responsibilities include the management of consultative sales and marketing, and diversifying the application of turbulence measurement technology for coastal engineering, tidal energy, deep-sea mining and oil & gas verticals. 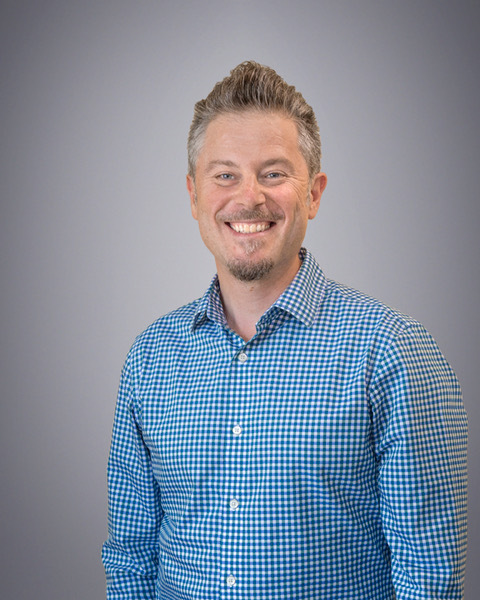 In his free time, Jeremy enjoys watching baseball, playing hockey & racquet sports, going open water swimming, cooking and taking online courses. Dave has been with the Rockland team from the start. He looks after the assembly and calibration of our instruments and makes sure that all instruments that leave our factory conform to our high quality standards. Dave is also in charge of sensor manufacturing and calibrations. 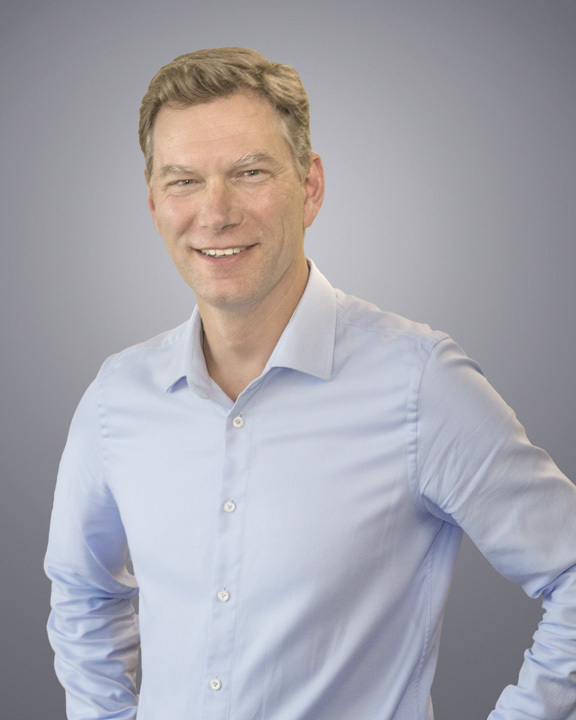 Brett has a Bachelor of Science degree from Queen’s University and a Masters of Applied Science from the University of Victoria, both degrees in Mechanical Engineering. He brings more than 15 years of experience in mechanical design, engineering and project management. 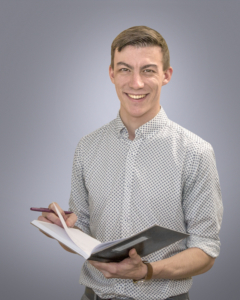 Brett’s responsibilities at Rockland have included R&D, product design, sensor production, design of in-house equipment, field work, instrument repair and customer training. This has given Brett a wide perspective of Rockland’s product life cycle and user experience. In his spare time, Brett can be found on the Ultimate Frisbee field and in the wilderness of Vancouver Island. 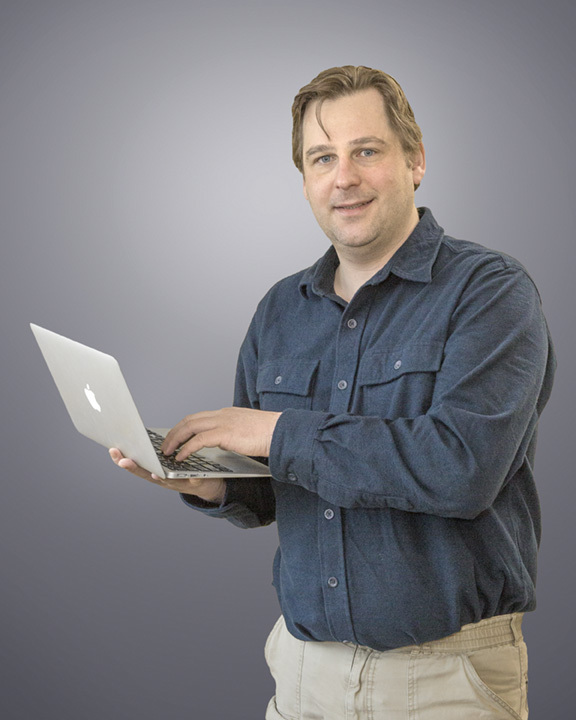 William is an experienced software developer with a background in electronics. After graduating from the Electronics Technologist program at BCIT, William started his BSc in Computer Science from UNBC. After graduating, William commenced his MSc with a focus on pattern recognition / artificial intelligence. More specifically, the focus was on observing patterns within accelerometer data to identify different events. William joined the team in September 2011 and is now in charge of RSI’s software development and IT department. Shiro joined our team in 2012 to support with our increasing production volume. 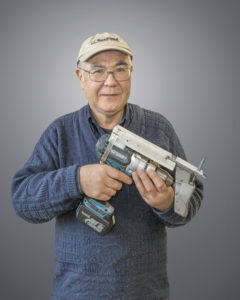 Shiro is a recent graduate of the Camosun College School of Trades and Technology, where he was honoured with the Technology Award of Excellence. 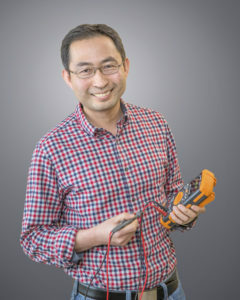 Wei is responsible for design, development, maintenance and support of all electronics aspects of the Rockland product line and production tools. He holds a Doctorate degree in solid state physics from the University of Manitoba and has gathered hands-on experience working as Research Associate at various universities in Germany and Canada. In his spare time, he likes to play eight-ball and listen to rock ‘n roll. He is also a big fan of vintage electronics and astrophysics. Louise has 15 years of experience in import and product development from Montreal footwear company, Kamik. She has been working for Rockland since March 2015. Louise is responsible for all shipping/receiving duties at Rockland. She adds a certain humour to the work place. 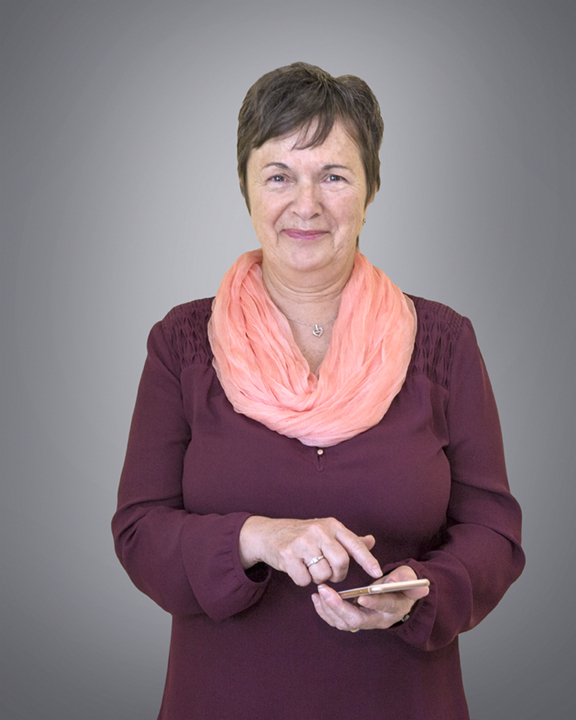 In her spare time, she likes to walk her dog, Ellie, read a good book and enjoys sailing. 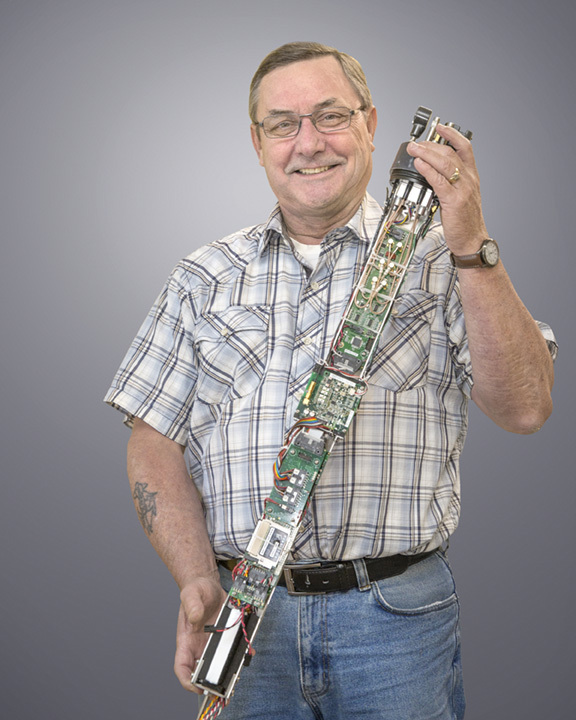 Andrew started his electronics career in 1989 as a rework specialist/test Technician for LSI Logic corp. 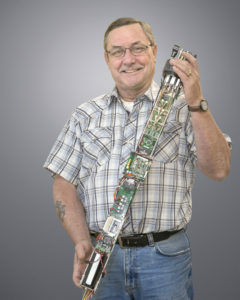 He is an expert in surface mount technology and printed circuit board repair, and has worked in the fields of Pro-Audio, RF, and Ocean Sensing for over 25 years. He is a former Lead Technician for Lo-Jack corporation and Lead Instrument Assembler for AML Oceanographic. He holds a diploma in Electronics Technology from Malasapina University college and has instructed IPC rework and repair certification. Andrew is an accomplished classical and finger style guitarist and enjoys recording and producing music. He also designs and builds his own line of watches. 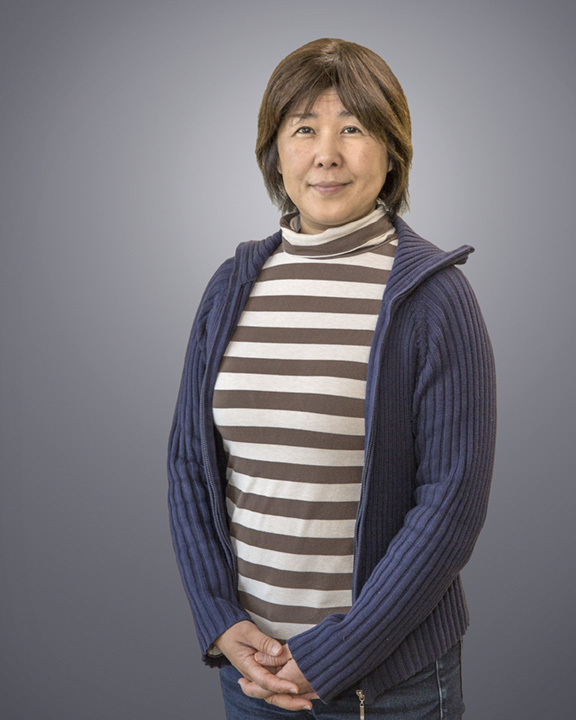 Haruno joined our team in January, 2016. 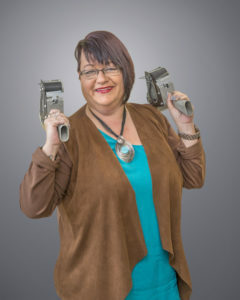 Her role at Rockland is to provide support in sales, marketing and business development, from our Victoria office. She was born and raised on Amami-Oshima, a tropical island between mainland Japan and Okinawa. 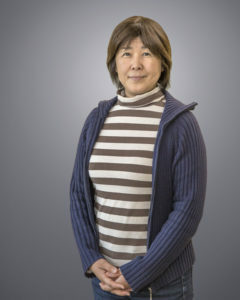 Haruno graduated in Sociology from Hitotshubashi University in Tokyo, and has previous work experience in Nippon Steel and the Japan Patent Office. She is an enthusiastic fan of Chinese drama, which helps her improve her ability in Mandarin that she learned while living in Beijing for four years. Evan provides technical support to Rockland’s customers and helps build customer capacity through training and field services. Evan is a graduate of Saint Mary’s University (Halifax, N.S.) and holds a B.Sc. Honours Environmental Science and Minor in Chinese Studies. Evan recently completed the Ocean Technology Advanced Diploma from the Nova Scotia Community College. Evan has extensive experience with small vessel operations through work with the Canadian Coast Guard Inshore Rescue and as a Lead Instructor with the Nova Scotia Sea School. Evan enjoys practicing Mandarin Chinese, sailing and cycling. John Wells – Production Tech. 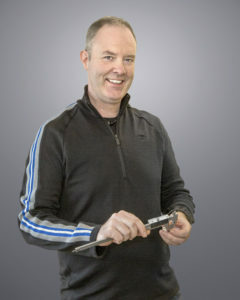 John joined the RSI engineering team after finishing the Mechanical Engineering Technologist program at Camosun College. He completed two rewarding Co-Op terms at Rockland during the program, which reinforced his interest in ocean related technology. Rockland provides a unique and exciting opportunity to work in this field. Outside work, John is also drawn to the ocean as an active sea kayaker who takes every opportunity to explore the incredible waters off Vancouver Island. Justine is the scientific and technical liaison between Rockland’s customer base and the company’s R&D and customer service teams. 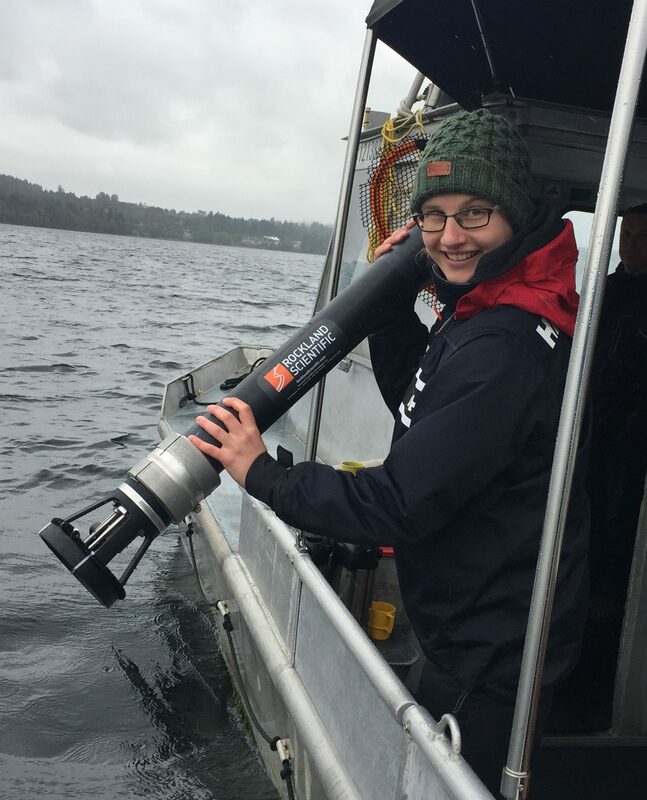 She earned her PhD in Oceanography at Dalhousie University in 2017 and has over ten years of experience in oceanographic research ranging from small-scale microstructure measurements to regional scale numerical simulations. Justine has a keen interest in ocean literacy and science communication, and spends as much of her free time outdoors as possible. Judah provides almost 20 years of oceanographic experience to our team. He earned his Bachelors degree in Marine Biology from the University of Santa Cruz, and his Masters in Marine Sciences from Moss Landing Marine Laboratories in California. His diverse background in biological and physical oceanographic research – from phytotoxin analysis to coastal mooring deployments – enables him to be a trusted advisor to customers. 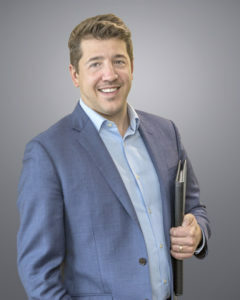 For over the last decade Judah has guided customers with proven technical sales expertise and built lasting relationships throughout the research community and marine technology industry. In his spare time, Judah enjoys cruising on his motorcycle, cooking, camping, hiking, and traveling with his wife. Silvia focuses on the financial health of the company. She brings extensive experience of 20 years in managing full-cycle accounting, financial analysis, audits, and payroll. She holds a certificate from Germany as commercial accounting clerk and a qualification to provide in-company training of bookkeepers. She also earned her certificate for the professional designation as an Accountant. In her spare time she enjoys swimming, cycling, walking, running and skiing. Nicole joins us with a background of working in the travel industry. Her years of working as a travel agent have helped to hone administrative and customer service skills that help to keep our office organized and running smoothly. When Nicole isn’t at Rockland, she likes to spend time hiking, checking out live music, and practicing yoga. Jean-Philippe holds a Bachelor of Science Degree from the University of Montreal in mathematics and physics. He gained experience in Oceanographic data processing working for Maritime Way Scientific for several years, leading the development of a software suite for the processing and analysis of Multibeam Echosounder data. 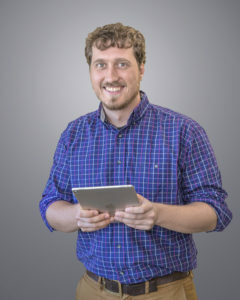 JP joins the Rockland team to assist with software development associated with the ODAS Matlab library. Helen is a third year Physics and Computer Science student at the University of Victoria, currently completing a summer work term at Rockland. Her projects at Rockland have included compiling technical documentation, data processing and on-water instrument training. Armed with a plethora of snacks and rain gear, in her spare time she can be found hiking or kayaking the beautiful West Coast, or exploring Greater Victoria by bike.